This is the reason why I hand carry my bass. 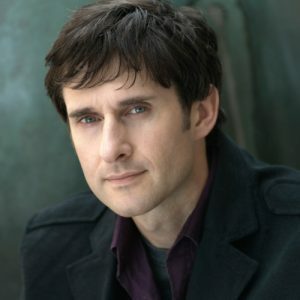 Poor Dave Carroll. I know how he feels. Actually every musician knows how he feels. In fact, when I accidentally bumped my bass into a mic stand it hurt my feelings. I’d hate to see someone tossing around my bass like it was a toy like they did with Dave’s guitar. Do airlines still allow you to carry on your instruments? How do you travel with your instrument? The Case Xtreme looks like a better option than the steel/aluminum cases. Actually, you are allowed to bring your instrument in the main passenger area.